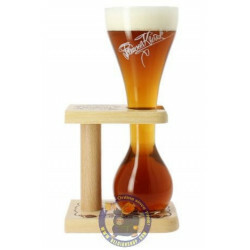 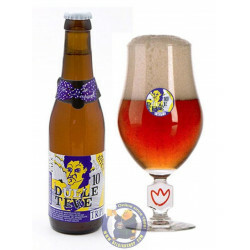 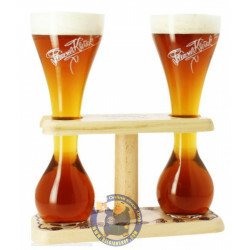 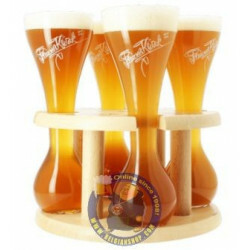 Buy Online Kwak Pauwel 8°-1/3L - Belgian Shop - Delivery Worldwide! 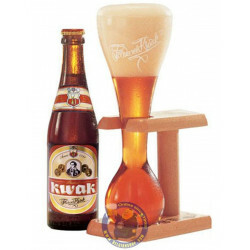 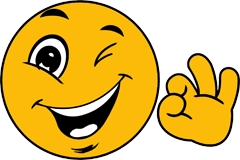 Kwak Pauwel 8°-1/3L - delivery worldwide - discount following quantities purchased. 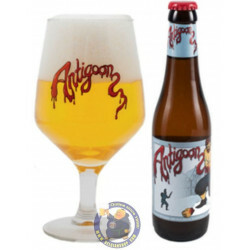 Nice cherry wood colour with a tiny white head.Lovely malty, hoppy aroma and a sweet slightly spicy taste & unlike some other belgian beers this one doesn`t have a massively bitter aftertaste. 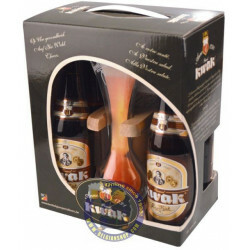 Sweet smell and taste, I thought that the alcohol was covered up pretty well. 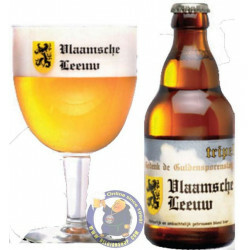 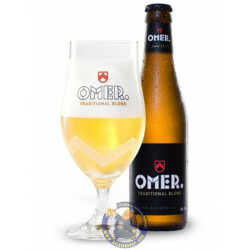 This is a good intro to Belgian brews. 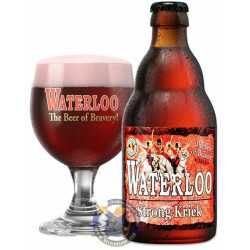 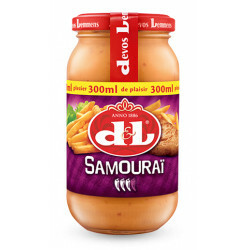 Fruity taste: apple, pear, grape.